AJKD received over 1,000 Original Investigation submissions last year. After careful vetting by our editorial team, aided by outstanding expert reviewers, AJKD published 115 Original Investigations in 2017. Each of these articles has expanded our understanding of the field of nephrology. 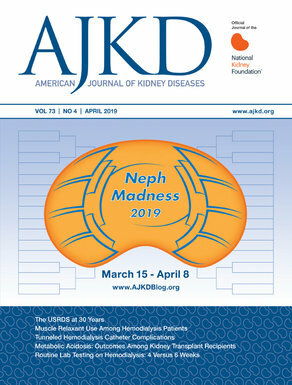 This study, published in the February 2017 issue of AJKD, tackled the vexing and often clinically devastating complication of hemodialysis catheters, bloodstream infections. The authors reported on a promising new dialysis catheter technology that demonstrated an ability to reduce catheter-associated bloodstream infections and associated hospitalizations. Figure 5 from Hymes et al, AJKD © National Kidney Foundation. This study, published in the November 2017 issue of AJKD, addressed the important question of how nephrology specialty care could influence outcomes for patients with advanced CKD. The authors reported an important reduction in mortality among our nation’s veterans who received such care despite their experiencing a higher rate of initiating renal replacement therapy. 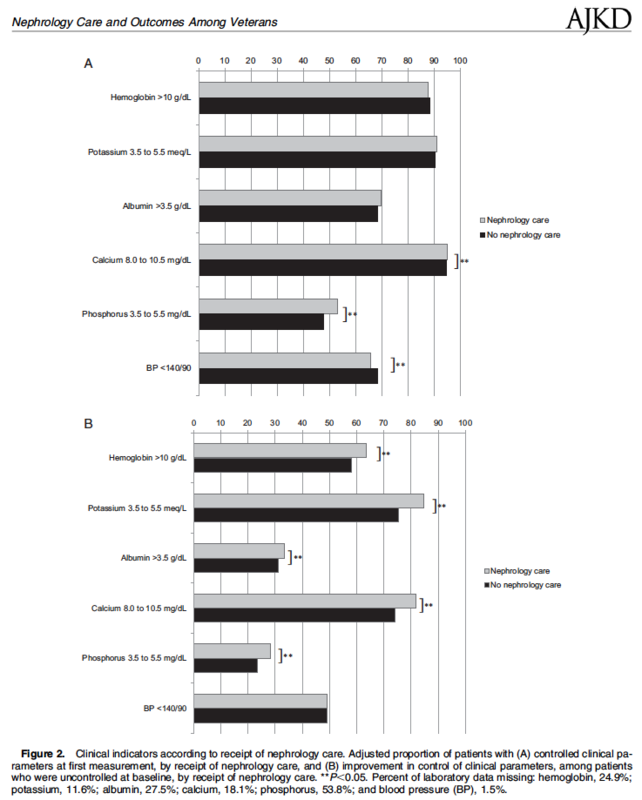 Fig 2 from Fung et al, AJKD © National Kidney Foundation. The editors are delighted to recognize these articles and congratulate all of their authors on being selected for the 2017 Editors’ Choice Awards.